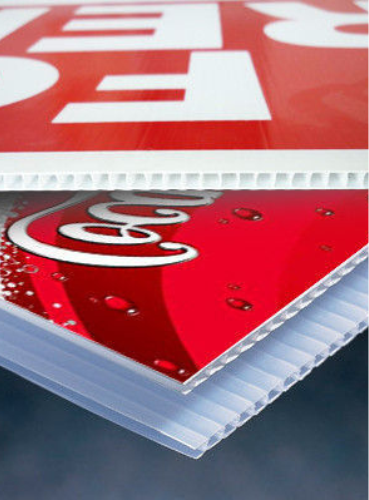 We print direct on to corrugated plastic, foam board, aluminum panel and polystyrene, just to name a few. We have what you’re looking for, with multiple size options, you can make sure it’s a big success! Make sure to fill out the form below for a free quote!